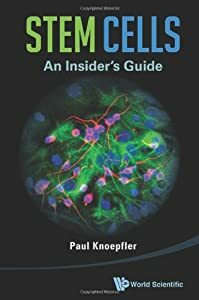 Law Proposed to Senate for Embryonic Stem Cell Research | "Latest Stem Cells News"
A law has been proposed again to the U.S. Senate to allow for federal funding for human embryonic stem cell research. 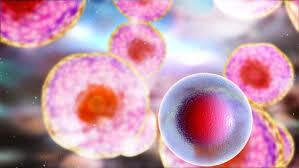 Democratic Senator Tom Harkin and Republican colleague Arlen Specter declared that the proposal allows for federal funds to finance research done using embryonic stem cells derived from leftover embryos from fertility clinics. “It is the same bill proposed and approved by the House and the Senate in 2007, but vetoed by President George W. Bush,” was read in their statement to the press. President Barack Obama promised to eliminate limits on federal funding imposed on research. “For too long politics have slowed research on treatments that could save the lives of many citizens. President Barack Obama has promised to eliminate the restrictions imposed by Bush, and I hope that he does so soon. Furthermore, I hope this is protected by a federal law so it will not be affected by future changes in the administration,” added Harkin. The proposed law is also supported by Democratic Senators Edward Kennedy and Dianne Feinstein, and Republican Orrin Hatch.